The team at Ju-Ju-Be has been busy! 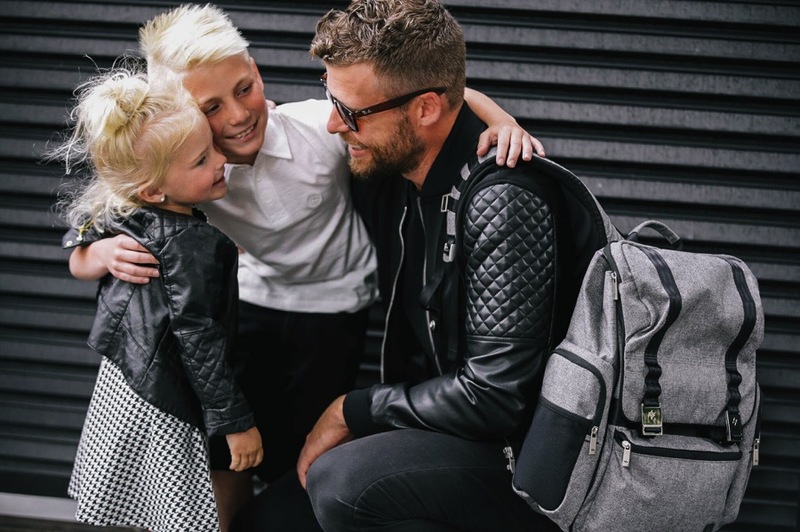 Just a week after introducing their new collaboration with Tula Baby Carriers they have debuted a gorgeous new vegan leather collection. 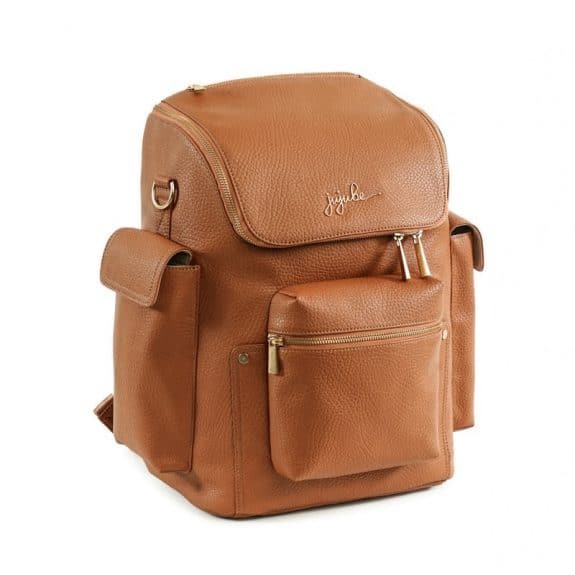 The Ever Collection pairs the Ju-Ju-Be functionality we love with the sophisticated looks of vegan leather. The new line kicks off with three new silhouettes made from durable, vegan leather: the Everyday Tote, Forever Backpack and Wherever Weekender. 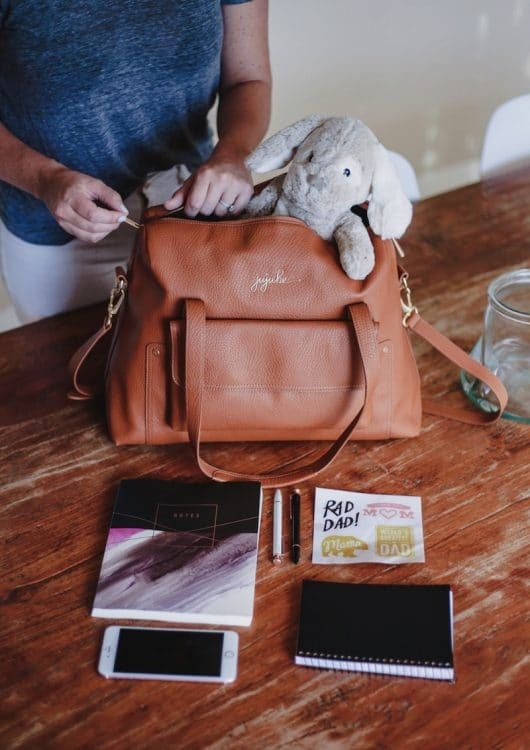 Each bag is finely handcrafted with custom brushed-metal hardware, beautiful accents and a bevy of interior organization. All three new styles include a plush changing pad and lifetime warranty. The Ever Collection will be available in three signature colors: Noir, Brulee, Stone. Warranty –Lifetime warranty against defects. Every stitch counts. Structured bag with luggage feet. 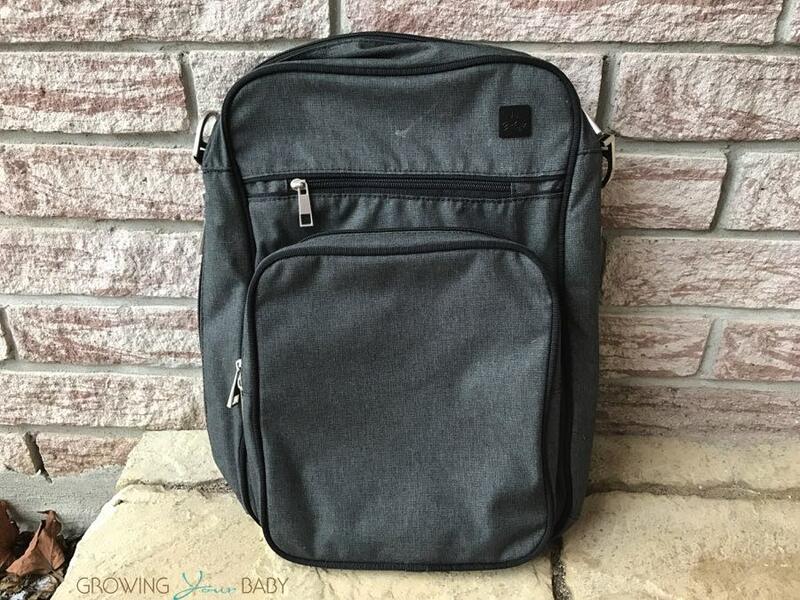 Inside organization includes pockets, zippered pocket, insulated pockets, and changing pad (depending on bag style). 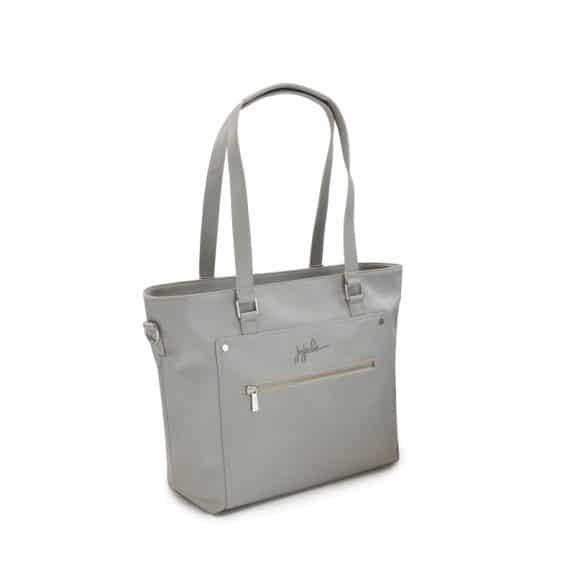 The Everyday Tote is the perfect bag for everyday. With a zippered top enclosing the organized interior, brushed-metal hardware and perfectly sized straps, this will be the go-to bag all day, every day. 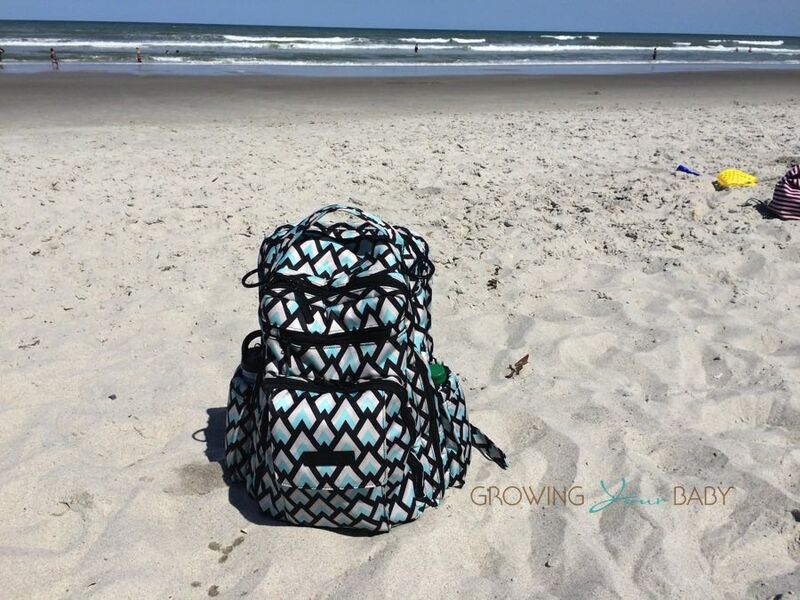 The Forever Backpack is designed with comfortable straps, two exterior bottle pockets, a roomy front pocket and an extra zippered pocket on top for a phone or other small items make it easy to keep everything organized. 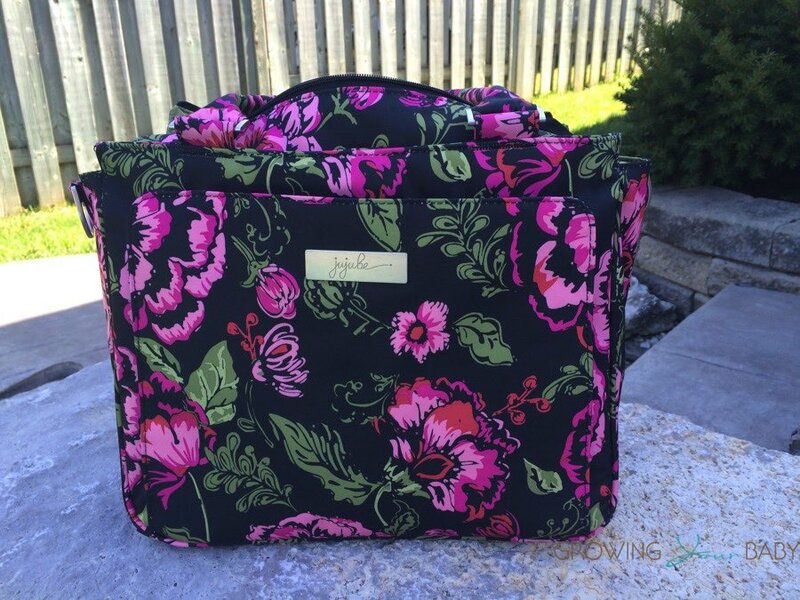 The wide, zippered opening delivers easy accessibility to the roomy interior. The Wherever Weekender is the largest bag in the Ever Collection. 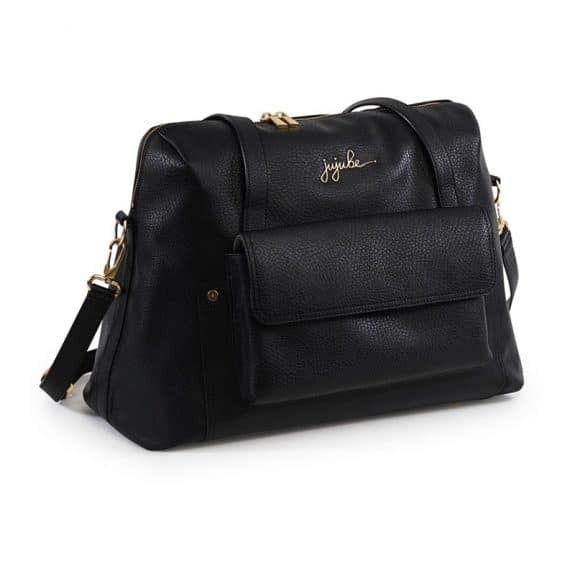 This satchel features a removable messenger strap as well as tote straps for multiple carrying options. Packing is a breeze with the wide, zippered opening leading to the roomy main compartment. The front pocket is the perfect place to safeguard a wallet, keys, chapstick and passport. Look for the collection will be available to on Tuesday, June 12th, 2018 at fine retailers nationwide and online at www.ju-ju-be.com. I haven’t been able to find these bags available for purchase. Has there been a delay on the release?